When you want to come from Carlsbad (Karlovy Vary) just take the way to “Kyselka“. You will drive all the way long by the river and can allready enjoy the beautiful landscape. When you’re comming from Ostrov, take the way to Velichov and in this village the way to Kyselka. 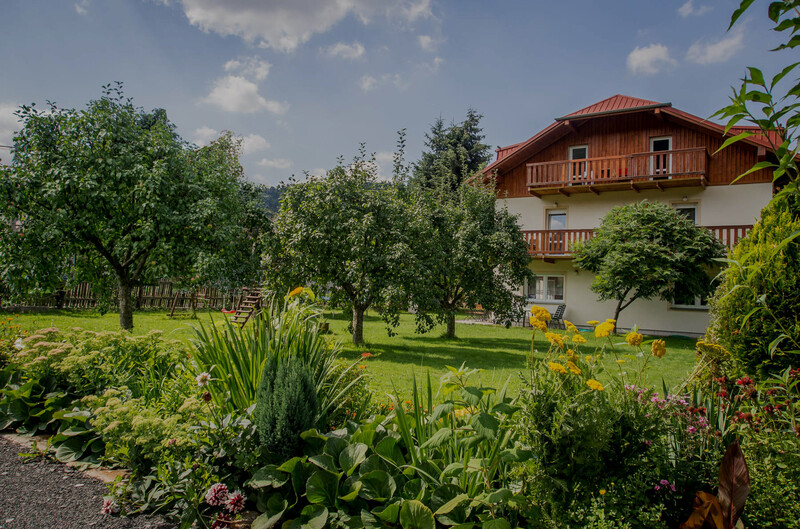 The guesthouse is situated aproximately in the middle of the village Radosov. Take advantage of our contact form!